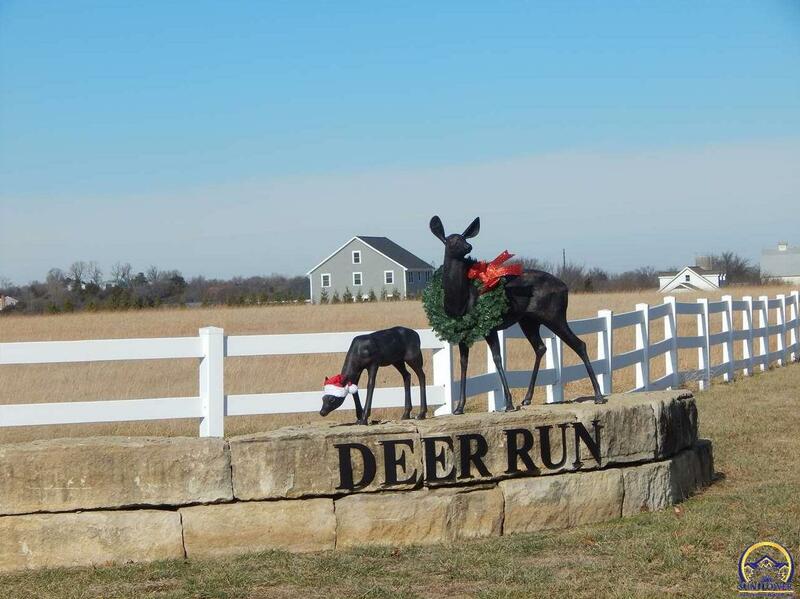 Prestigious Deer Run Subdivision - the only 3.18 acre lot left in this sold-out subdivision. Looking for that perfect, flat building lot with acreage; then look no further....take a drive by at 51st and Auburn Road. Underground utilities with moderate building restrictions. Deer Run also has a beautiful lake and walking trails. Washburn Rural Schools. Lot 2 Block C Greenridge RD (MLS #206431) is a lot/land listing located in Topeka, KS. This property was listed on 04/01/2019 and has been priced for sale at $49,000.